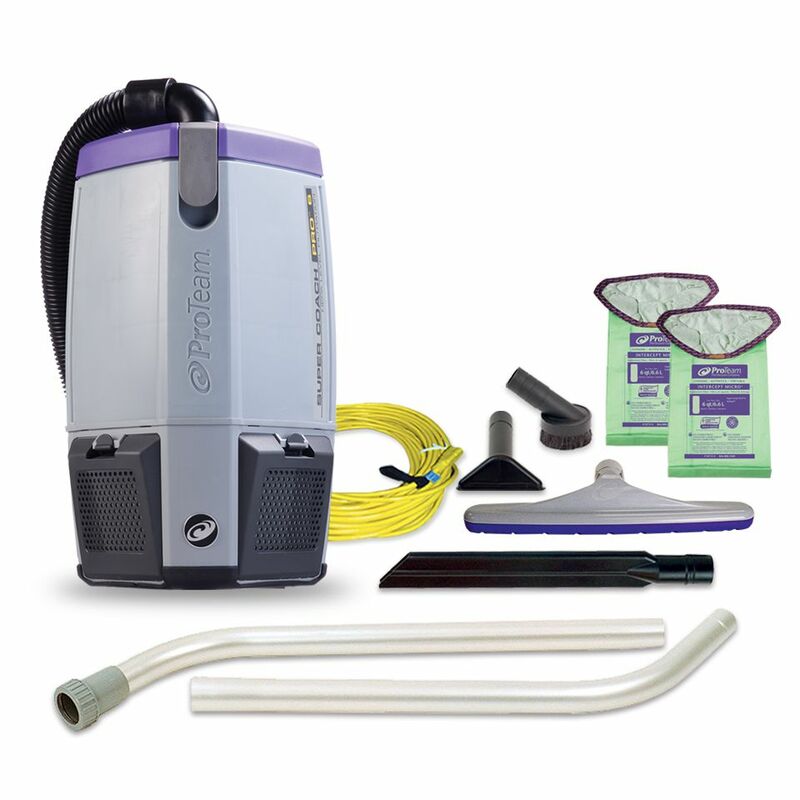 The next generation in cleaning comfort. Ergonomic backpack design with patented articulating harness increases range of motion, reduces fatigue, and improves productivity. New triangular shape fits closer to the body and moves with the user, reducing the chance of bumping into doorways, walls, or furniture. The die-cast aluminum tri-latch system assures air performance. 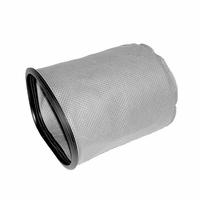 Four Level Filtration w/HEPA captures 99.97 percent of particulates 0.3 microns or larger, including fine carbon dust from the motor, for improved IAQ. Due to the angle of rear exhaust filters, the unit will not disturb papers on desks as it passes. Visit www.proteamnextgen.com.